Jennifer Garner is plain Jane boring. Can you blame him? a new nanny came to town? No one cares about Jennifer garner. She has told him in plenty of ways that he is worth more than him, so of course he cheated on her. She always seemed so desperate to have him. Just pathetic. Ben is so happy to be free of the publicity hog J Lo that you can see no interest in dallying with her, despite her advances! Jennifer Garner is too good for this pond scum. 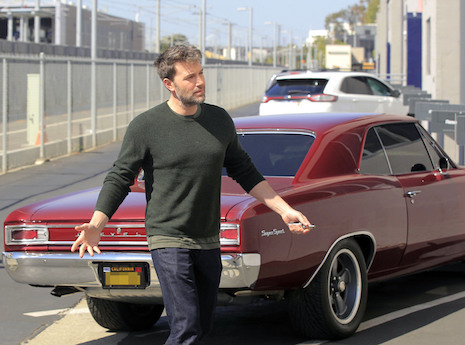 The only thing to “get over” is Ben Affleck and his crummy films. America’s sweetheart?!? You’re kidding, I hope!